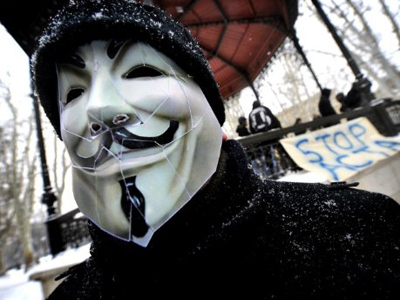 A law enforcement operation that ended with the arrest of 25 hackers in Europe and South America was not the result of police intelligence but rather an informers’ job within the hacker community, claims Anonymous. ­As well as launching a cyber-assault on Interpol’s website, the hacker group appears to be conducting its own investigation in order to find out how police managed to break through its veil of anonymity. 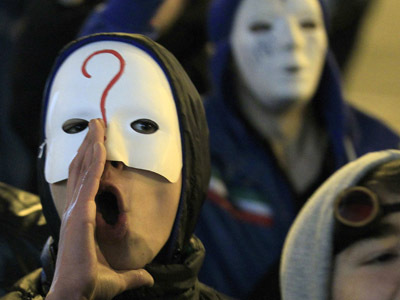 In a statement on Anonymous’ Spanish-language website, the group said that the arrests were down to the “carelessness” of the parties involved. They had apparently given “personal details to spies and people who were not members” of the organization. “This wave of arrests was not the product of intelligence or technical wizardry on the part of Interpol, like they want you to believe. 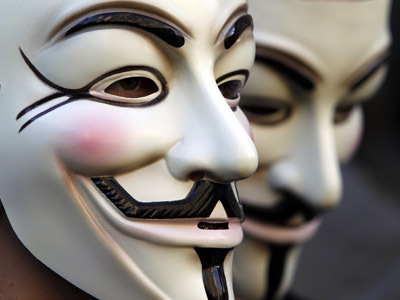 They were done using a much more deplorable technique: the use of spies and informants within the collective,” says Anonymous. 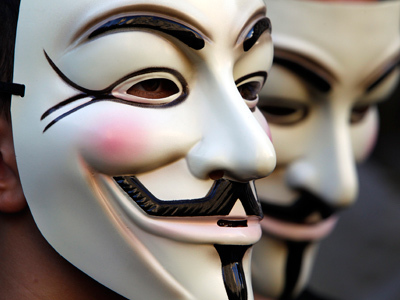 According to the group, the fact that certain members had not participated in a hacking operation for some time, and were all active on the same server (anonworld.info) that “had been under surveillance as of May last year” marked them out as infiltrators. The group of hackers that suffered the most as a result of the Interpol raid is known as Sector404. The others were unsophisticated activists who participated in denial-of-service attacks. The hacker community is also busy verifying who exactly police arrested during the raid. The fact that they knew each other by nicknames adds an element of difficulty to their research. 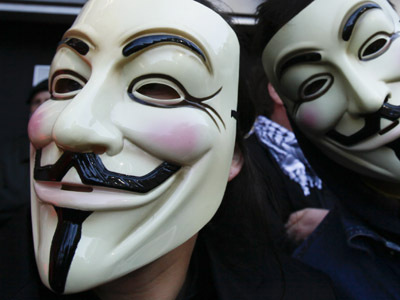 According to the communiqué issued by Anonymous Iberoamerica, hackers known as “Pacotron” (Thunder) and “Troy” were arrested in Spain. A police raid dubbed "Operation Unmask" was launched in response to coordinated cyber-attacks hackers conducted against governmental and corporate websites in Chile and Colombia, Interpol reports. 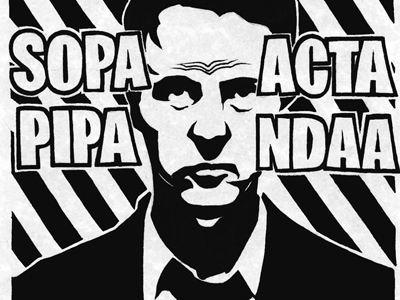 A total of 25 arrests were made in Argentina, Chile, Colombia, and Spain. Chile's chief prosecutor, Marlis Pfeiffer, told The Associated Press that police specialists currently examining confiscated computers and phones have encountered difficulties, most probably because of encrypted data. 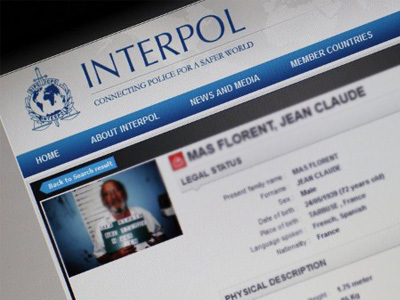 "This operation shows that crime in the virtual world does have real consequences for those involved, and that the Internet cannot be seen as a safe haven for criminal activity, no matter where it originates or where it is targeted," announced Interpol's executive director of police services, Bernd Rossbach, in a statement released by Interpol. 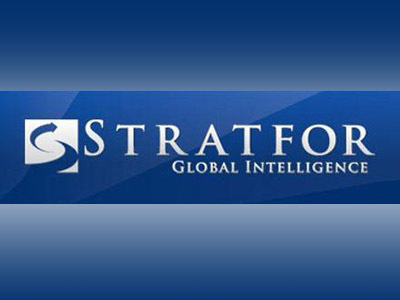 The organization naturally has not revealed the sources whose information led to the detention of the hackers. 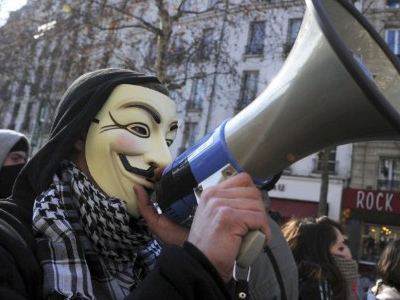 Initially, the Anonymous group became known for launching denial-of-service attacks on organizations which had interfered with the activities of the whistleblowing website, Wikileaks. Some of the data they obtained from the hacked sites was passed on to Wikileaks. 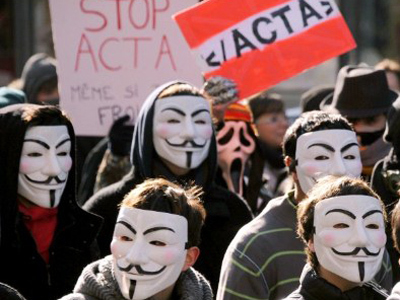 The Anonymous community is a fragmented organization with no discernible structure or membership. The hackers associated with it traditionally act independently, their number and whereabouts remaining unknown.